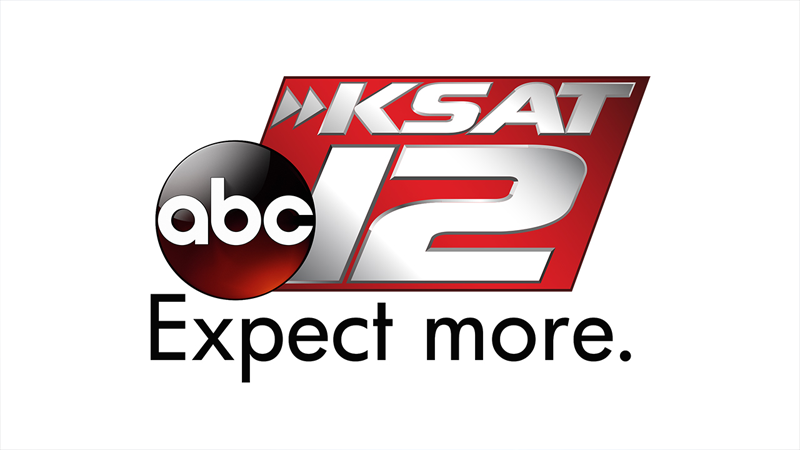 Feast takes place Saturday from 11 a.m. to 4 p.m.
SAN ANTONIO - H-E-B kicked off the holiday season Thursday morning by preparing more than 3,400 meals for local seniors which were served by Meals on Wheels. The packaged meals included traditional holiday items like turkey, stuffing and mashed potatoes. 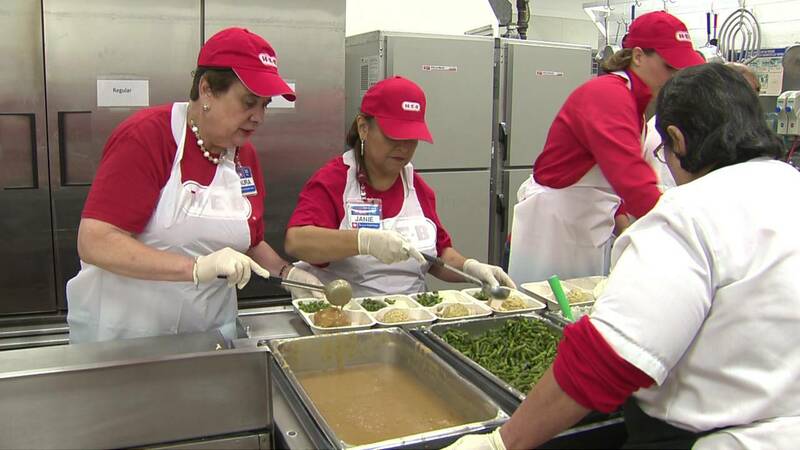 H-E-B also announced details for its 24th annual Feast of Sharing. “On Saturday we're celebrating our 24th annual Feast of Sharing dinner, and we're inviting the city of San Antonio and surrounding communities to come and join us at our table,” said Danny Flores, an H-E-B spokesperson. The feast takes place on Saturday from 11 a.m. to 4 p.m. at the Henry B. Gonzalez Convention Center.